Portable Electronic Thermometer PET-250.1 is designed for an in-field temperature measurement of liquids directly in-tank. The machine has a wide working capability in temperature ranges from -40 °C, up to +80°C (FEP Teflon cable working temperature range). PET-250.1 provides accurate results of ±0.1°C. PET-250.1 is designed for use in hazardous environments with outstanding characteristics regarding safety, ease of operation, accuracy, reliability and cost efficient maintenance. 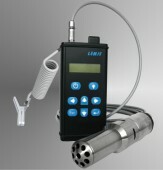 PET-250.1 can store its measurement results and depth of sensor immersion within the memory for up to 1000 entries. PET-250.1 uses 4-core technology, which eliminates the necessity of cable conductivity changes from temperature compensation, unlike in 2-core temperature meters. Different parts of the cable have different temperature at the same time, and accordingly different conductivity, which is not fully compensated. 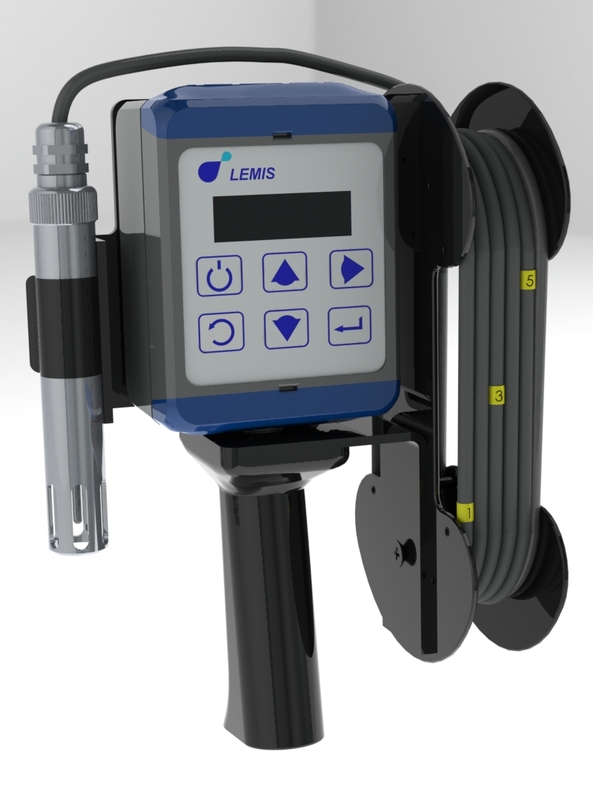 Operator can provide cable replacement without device recalibration. Overall the 4-core technology and PET-250.1 meter eliminates the above-mentioned problems and will provide you with the true results of temperature in any climatic conditions and at any sensor immersion depth.